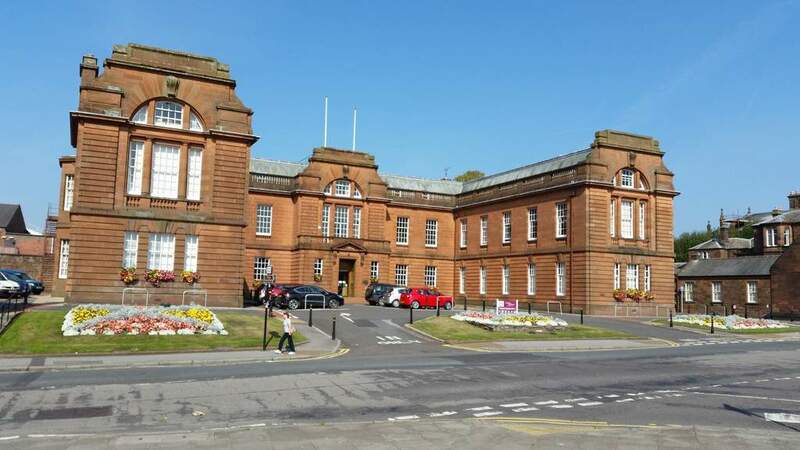 Dumfries and Galloway Council has agreed to the region’s first Food and Drink Strategy. The Council’s Economy, Environment and Infrastructure [EEI] committee agreed to the pioneering strategy being the recognised approach to supporting the region’s food sector at it’s meeting on Friday 23 November 2018. Dumfries and Galloway Council is the first local authority in Scotland to develop a strategic approach to food and drink industry development that aligns with Scotland’s national Ambition 2030 goal. The strategy identifies food and drink as Dumfries and Galloway’s most important economic sector and seeks to double the value of the industry to £2.5 billion over the next 12 years. Councillor Archie Dryburgh, chair of the EEI committee, said: “Earlier this year, our Council committed to developing an ambitious sector strategy to unlock the potential of our local businesses. The strategy recognises the important role food and drink plays in our region’s economy, combining an ambitious leadership vision with an empowered and enabled industry. “While our Council has taken the lead in developing this strategy, we recognise that the industry needs inclusive and collaborative support, with partnership working between public, private and community sectors to jointly grow volume, value, resilience, and sustainability. Councillor Andrew Wood, vice chair, said: “Dumfries and Galloway is one of Scotland’s most important food producing regions, so supporting our food and drink sector is an important part of securing a strong economic future for our region. Food and drink is Dumfries and Galloway’s largest, fastest growing and most valuable economic sector, worth £1.2 billion to the region’s economy employing 9,075 people. It is of increasing importance to Dumfries and Galloway, comprising a quarter of private sector economic activity, up from a fifth just five years earlier. The regional strategy aligns with the national food and drink strategy Ambition 2030, which aims to double the value of Scotland’s industry over the next 12 years. Spanning the full supply chain from field and sea to plate, the sector includes primary production, such as agriculture and fishing, through to small food producers, large scale food manufacturers and processors, farmers’ markets and food festivals, distributors, restaurants, cafes, visitor attractions, speciality retailers, and a growing number of distilleries.